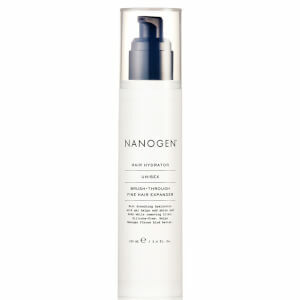 Explore the hair styling range from Nanogen available here at Mankind. 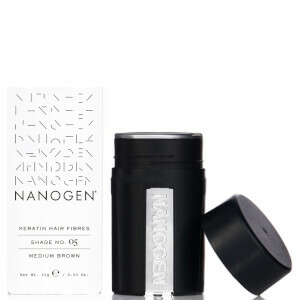 The Nanogen Hair Thickening Fibres are available in a range of colours and shades to ensure that you can find the perfect match for your hair. Using electrostatic charge, it locks the 100% keratin fibres into the hair for a completely natural look. Thickening hair from the root, it leaves you with a full head of hair instantly. To use, simply shake out onto the scalp, spread into the areas of thinning in your hair with your fingers and once blended, spray on the Fibre Locking Spray for a water resistant finish that lasts all day. 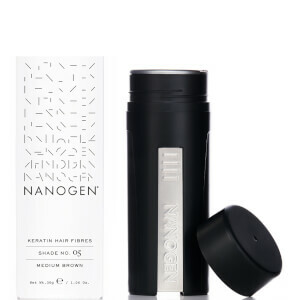 The Nanogen Root Boost is a lightweight, fast absorbing formula which transforms thin, fine hair by energising strands from the roots. 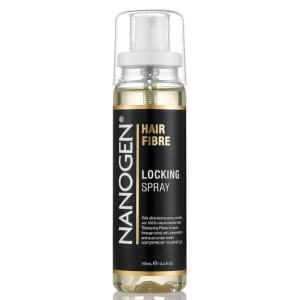 Containing keratin, caffeine and heat-activated proteins, this plumping spray both adds instant volume and promotes healthy hair growth. Defending against damaging effects of heat styling and environmental aggressors, it soothes hair with Niacinamide as well as nourishes the scalp for long-lasting comfort and restored vitality.